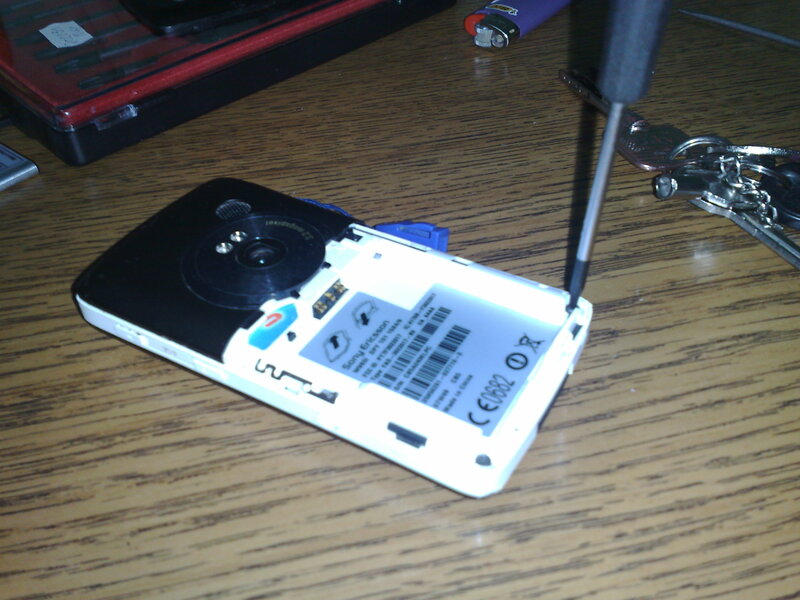 Boring stuff, anyways it took them 4+ weeks to fix it, I can’t even remember how much did it cost, I get extra battery, got “new touchscreen” which was apparently busted. Heh, they even gave me “free” earphones with it, which were ok, except they were earphones for Sony Ericsson z310Ok. 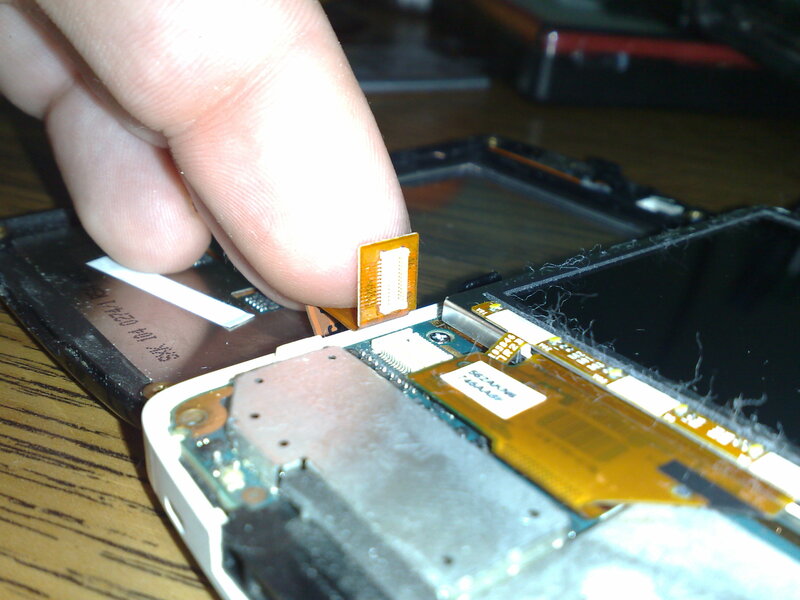 You gotta pay for it, it’s not official Sony Ericsson, you can’t have it under warranty. But it’s all fine as long as it’s working, ou yea, they flashed it with “original” firmware. For those who didn’t know I’m a bleeding edge/update freak. Fine and as long as it’s working, which it is. Great. Touchscreen is not working again. Believe it or not, it was killing me, but I didn’t upgrade firmware since they gave it back to me. This screen just stopped working, and when touchscreen is not working, nothings working. Since my awesome experiences with customer service, please also note local thinkpad support as well, fast as a flash my idea was to fix it myself. I tell my wigga “change” to get actual lcd touchscreen from ebay.at, and this casing which was not needed, but I have this habit of spending extra cash without reason, so yea it’s all cool. 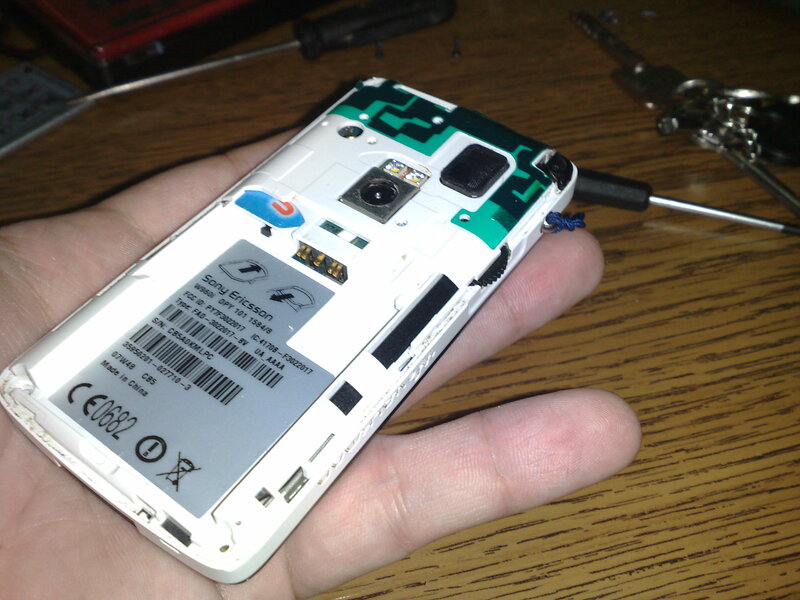 I say I’ll replace it myself, for 75euros (which how much it all costs on ebay). And most important of all, I won’t have to wait forever until they do it. I flash it, first I was about to use xs++, but in last minute I change my mind and go for SEUS, I really don’t know why but somehow I’m personally attached to it. Flash it, still nothing. I figure I’m gonna open it, really out of curiosity, and just so I know what I’m gonna see when I open it to replace the lcd. “Back” thoughts were to acknowledge my thesis that the screen is dead. 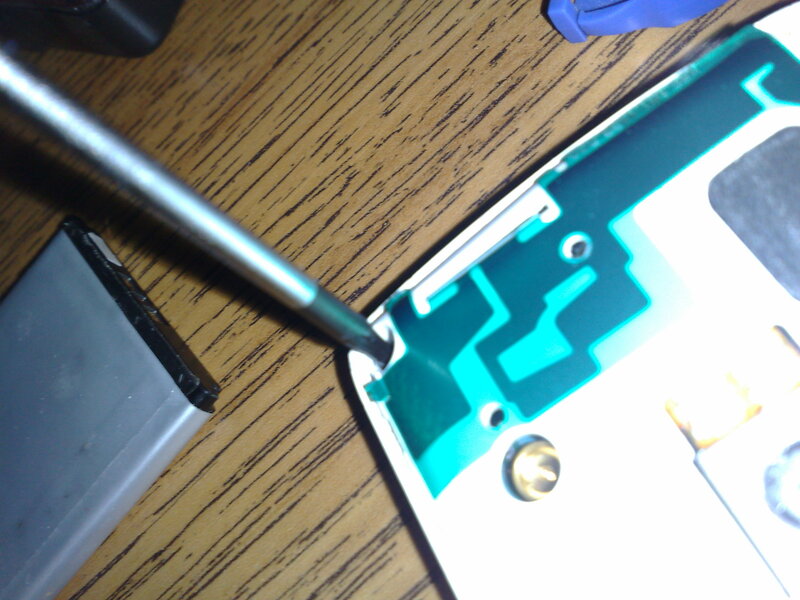 Unscrew, the two torx screws. Rest of what I did, I have no idea why I did it, it just felt right. To put your phone back, just reverse the order. 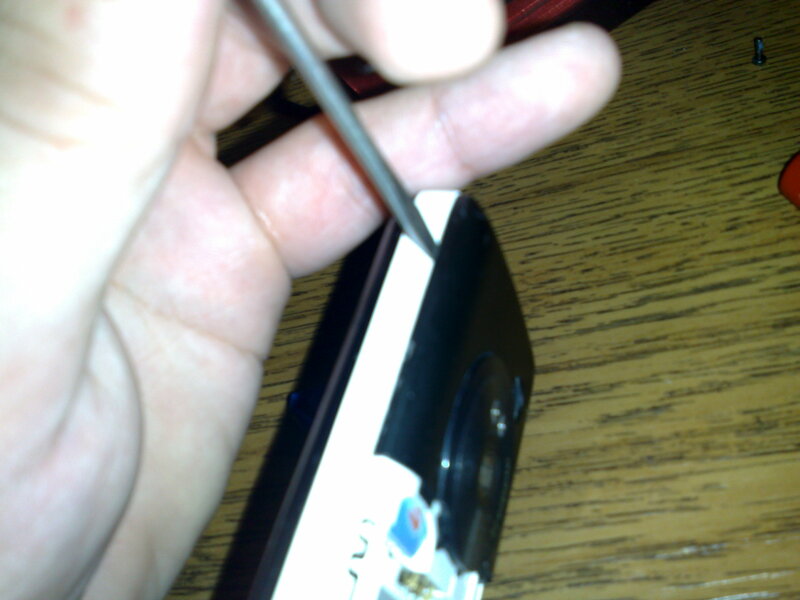 Once I put it back, it worked. 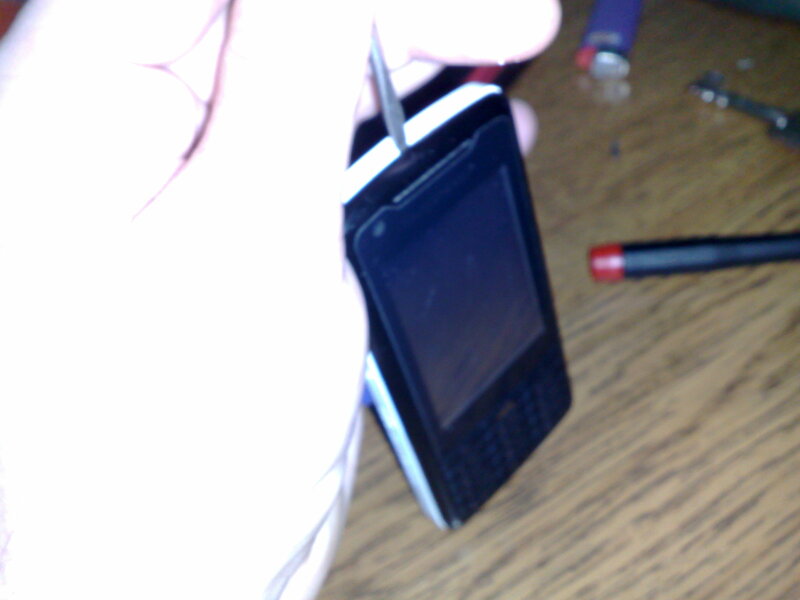 Phone was working, and so was its touchscreen. 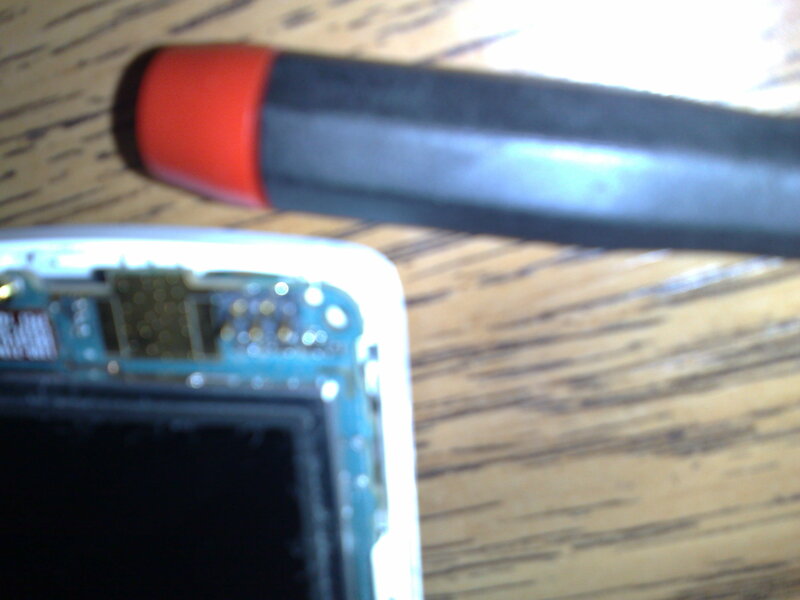 That night, I don’t remember dropping it or anything, but I believe I did either hit it or something and that the “blow” detached one of the connectors or something. Incredible but true, that was the whole magic. 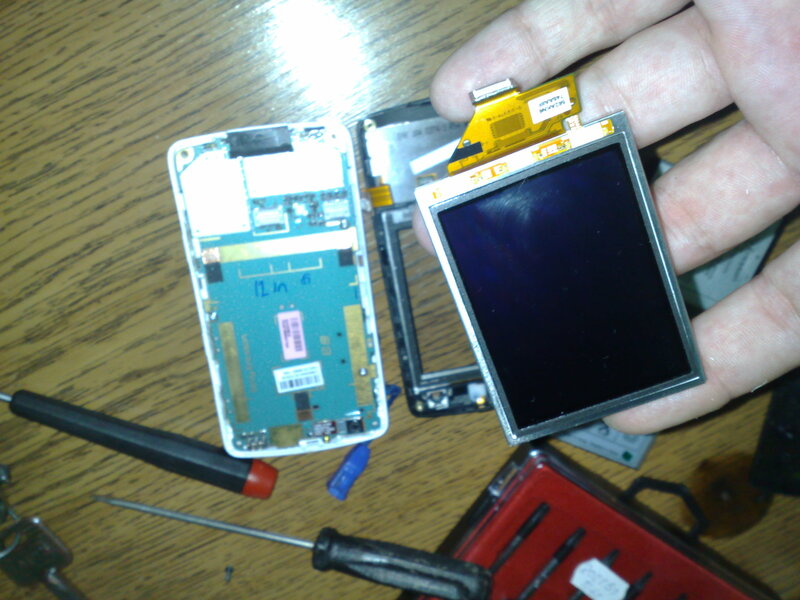 Either way, if you’re touchscreen is not working, and this doesn’t fix it, get new lcd off the ebay for ~36 euros and save your time, money and nerves instead of sending it to customer service. And as I googled, this problem is pretty common with this phone. 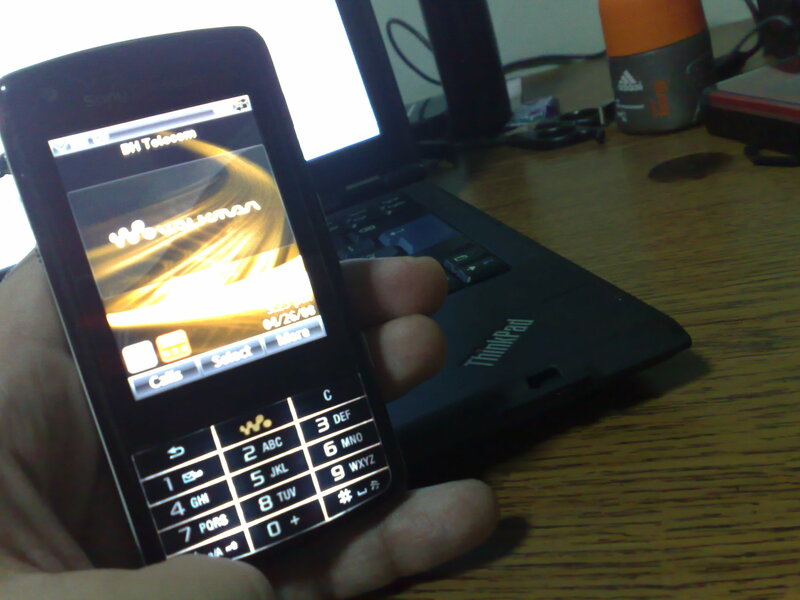 Talking about Sony Ericsson, I have “thrown” my sight on Idou, it should be out by the end of the year. I waited for w960 around 6 months to come out, and until now, nothing managed to just “fascinate” me.